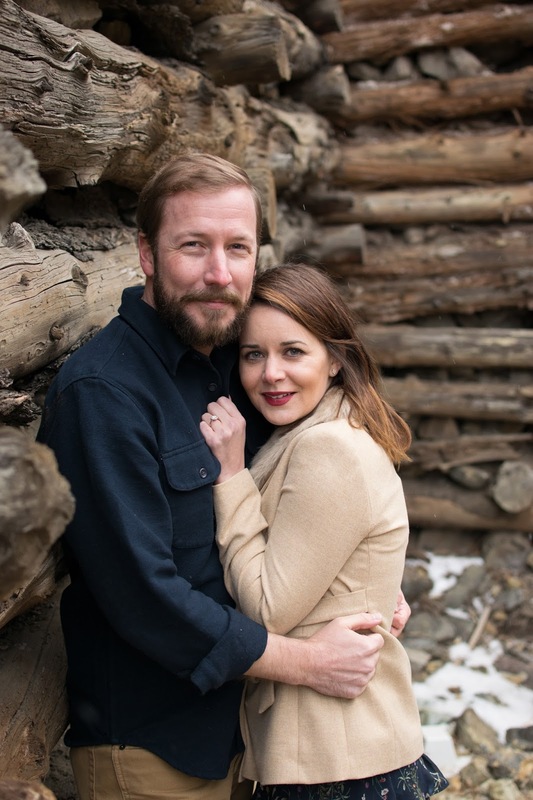 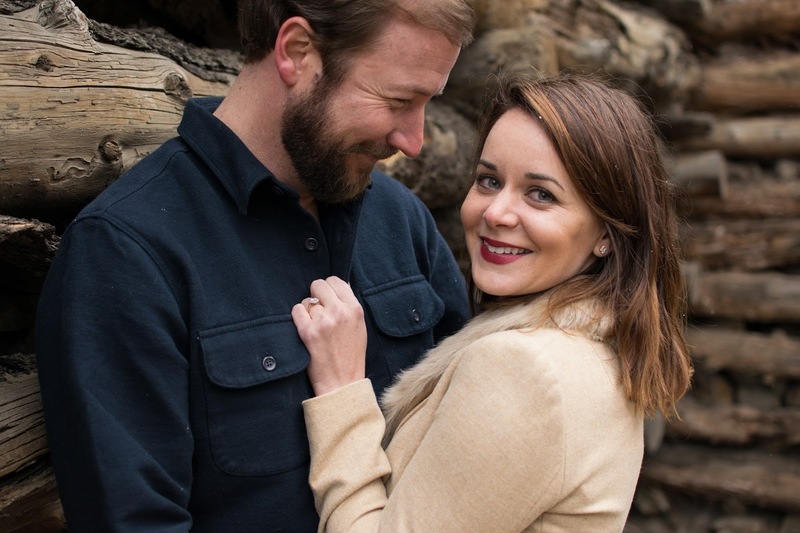 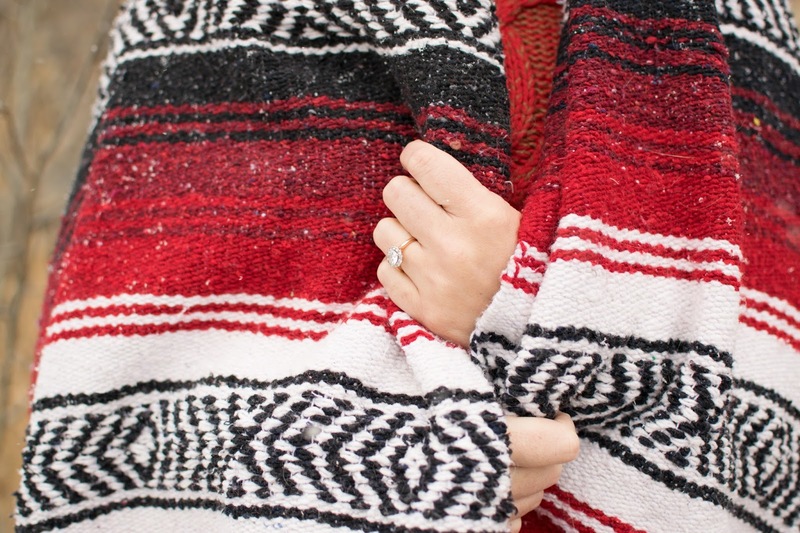 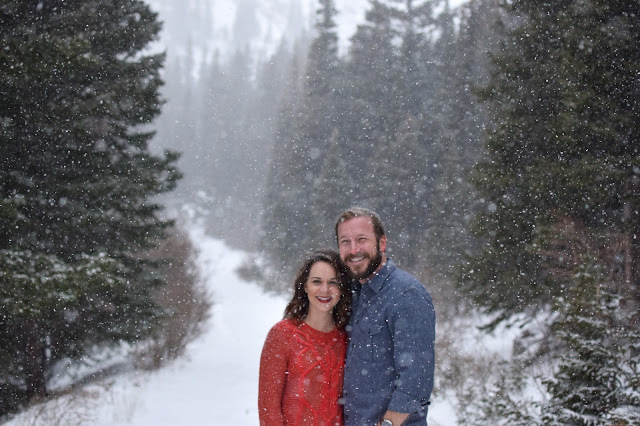 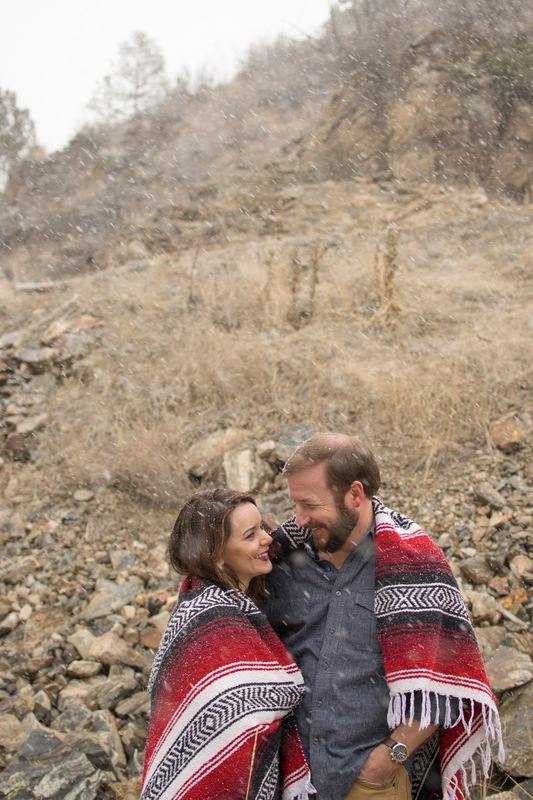 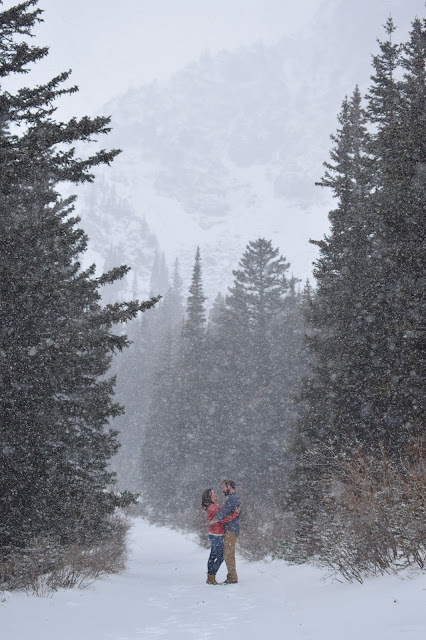 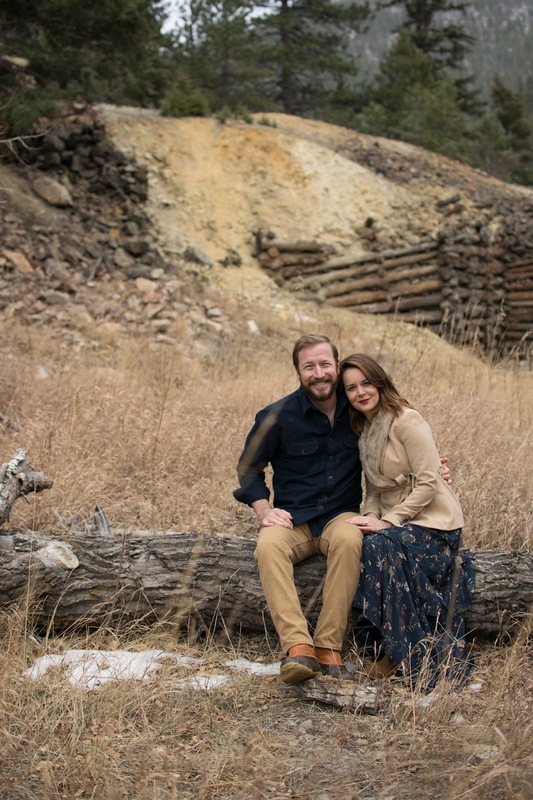 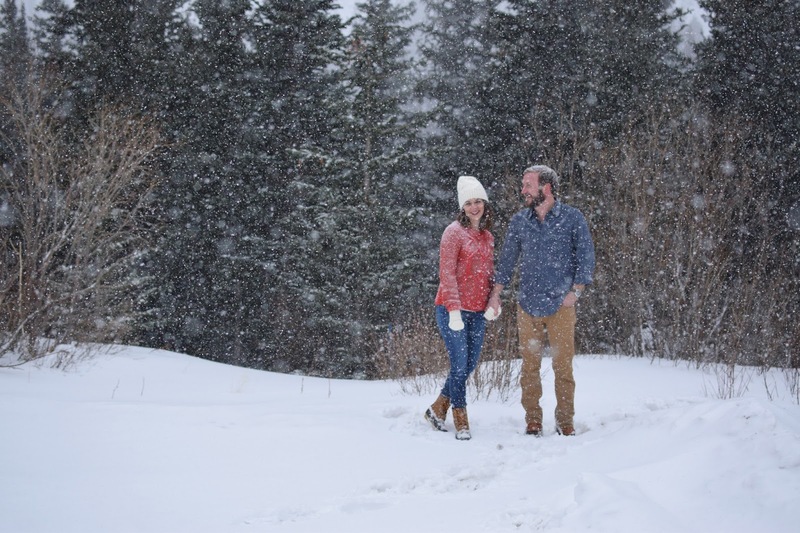 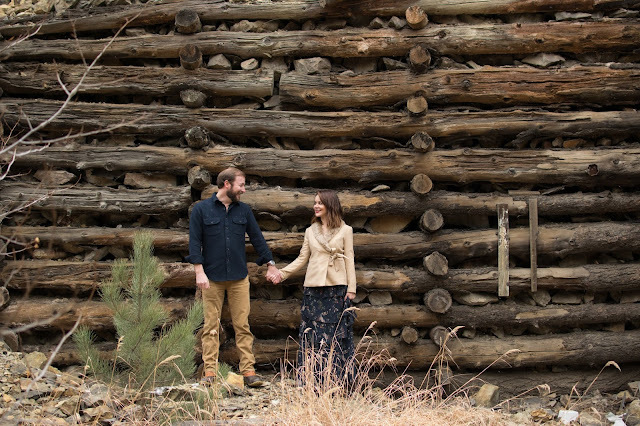 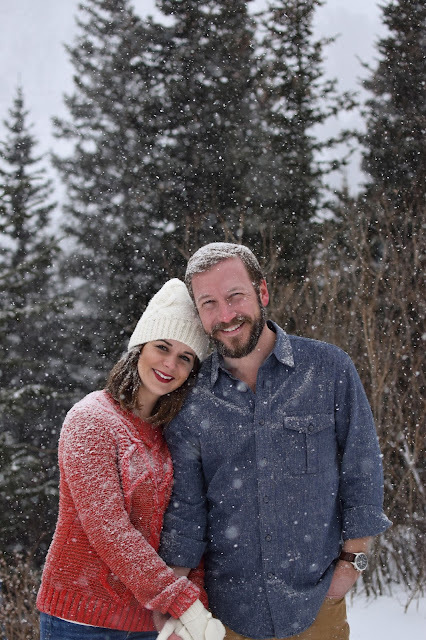 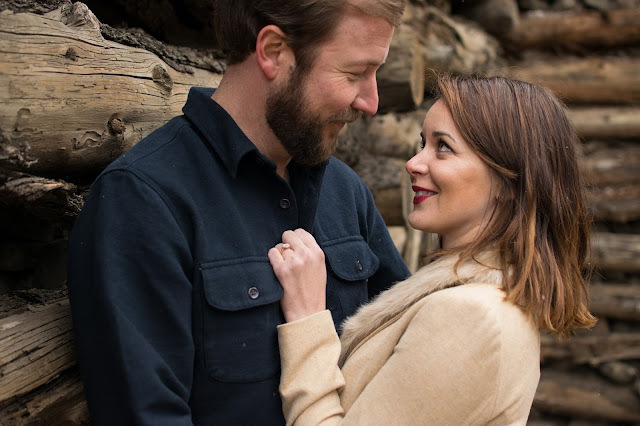 When Frank and Sara asked me to photograph their engagement photos on a snowy Colorado day, this California girl was nervous! 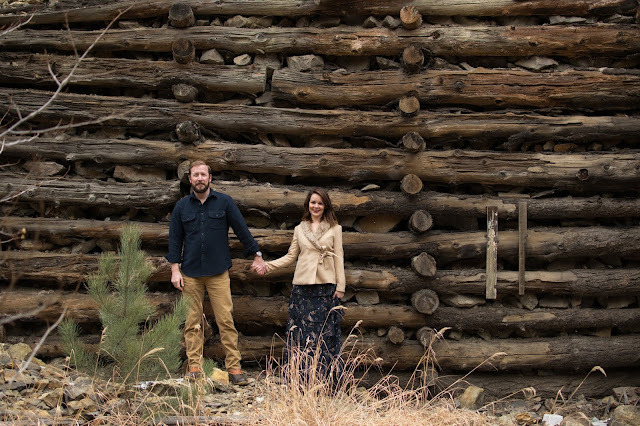 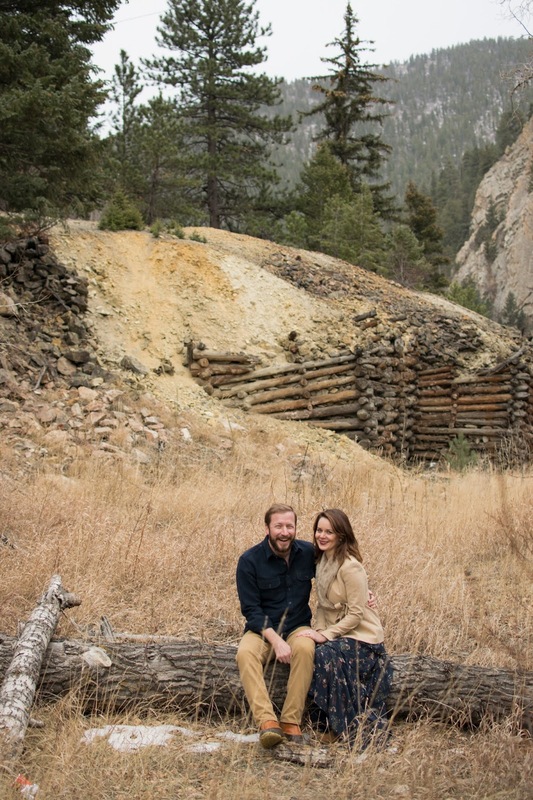 BUT the backdrop of BEAUTIFUL Colorado was the perfect companion to these sweetheart's love of the outdoors. 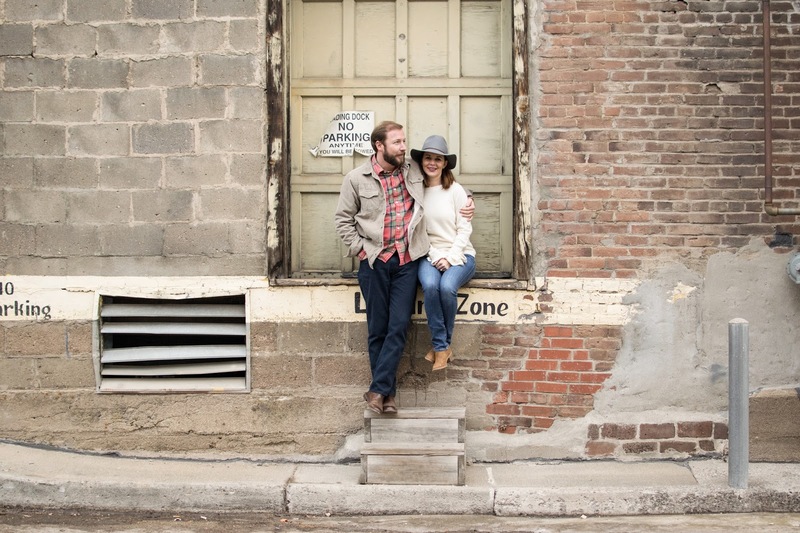 Being a photographer is always an adventure and I was so happy to go on one with these two love birds! 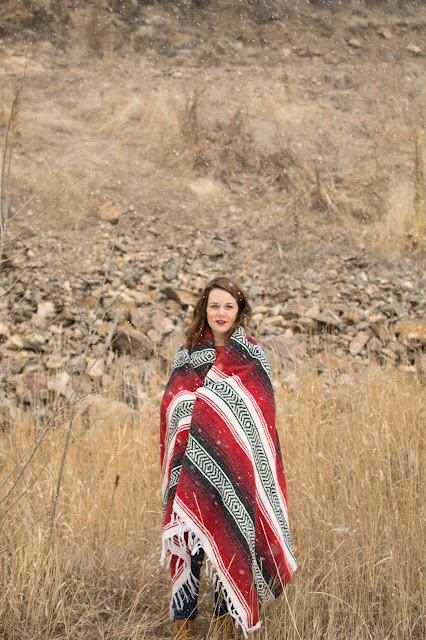 Megan Elvrum is a photographer based out of Denver, Colorado but loves to travel. 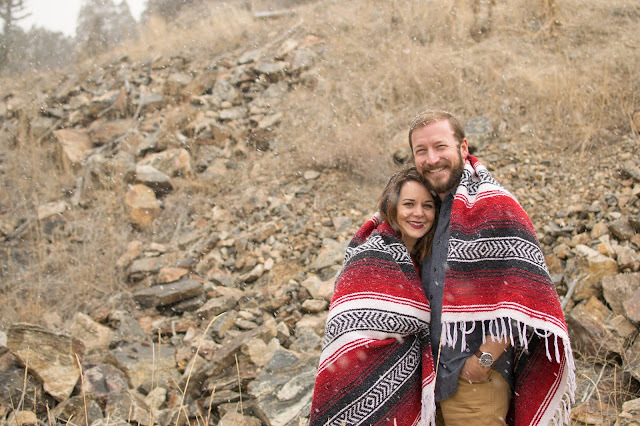 She lives for coffee, candid moments, and bringing out your personality. 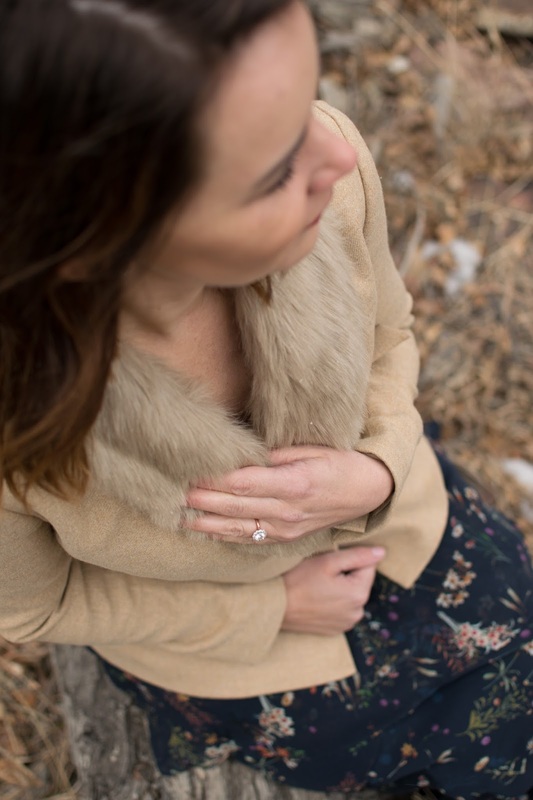 Her style is candid, bright and joyful. 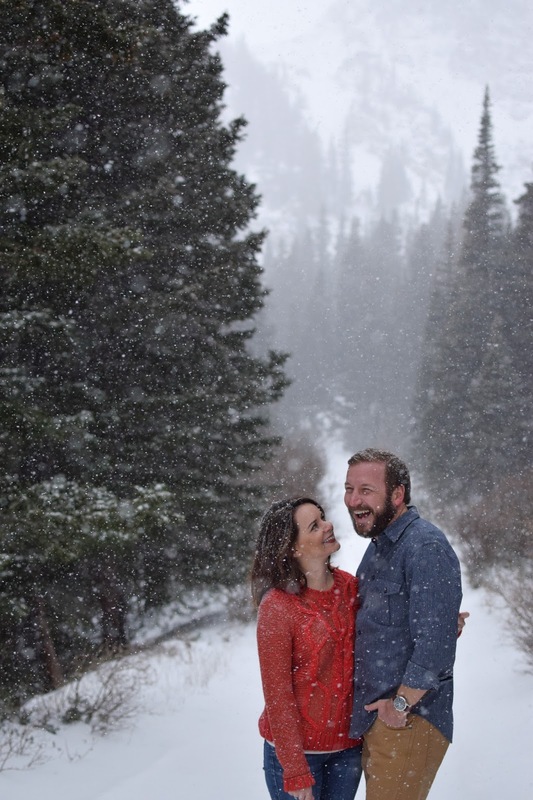 She believes in chasing your dreams, loving life and most importantly: capturing special moments that show who you really are, over posed photographs. Though one might pop in from time to time!